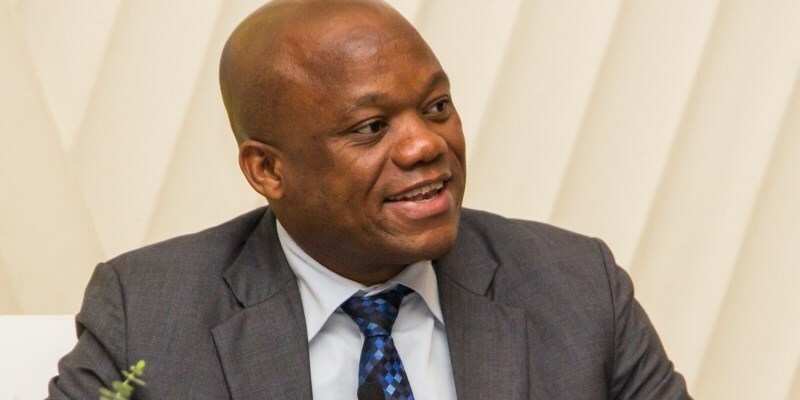 KwaZulu-Natal MEC for Economic, Tourism and Environment Affairs, Sihle Zikalala, has welcomed Forbes Africa’s decision to host the first Africa Forbes Women Leading Women Summit in the province. The event, which is scheduled to take place at the Inkosi Albert Luthuli International Convention Centre on 8 March 2019, will see 12 categories of awards up for grabs for Africa’s most successful women in various sectors including science, technology, arts, and business, among others. Zikalala said the hosting of the summit in KwaZulu-Natal confirmed that the province has created its space on the global stage. The prestigious event would be honouring women who have made a considerable contribution to socio-economic development in their respective fields of work. “The summit is more than an event as it would be used to inspire and unlock potential for women to achieve more in their chosen careers. It will create an avenue for women to share ideas on how to liberate themselves from patriarchal dominance that often deprive them access to life enhancing opportunities,” Zikalala said. The event must set the tone to encourage girls to aspire for leadership positions to challenge their male counterparts. “Successful women such as KZN first Director General, Dr Nonhlanhla Mkhize and former African Union Commissioner, Dr Nkosazana Dlamini-Zuma who promoted Africa’s developmental blue-print 2063, should be recited to motivate young women to dream big in life,” Zikalala said.